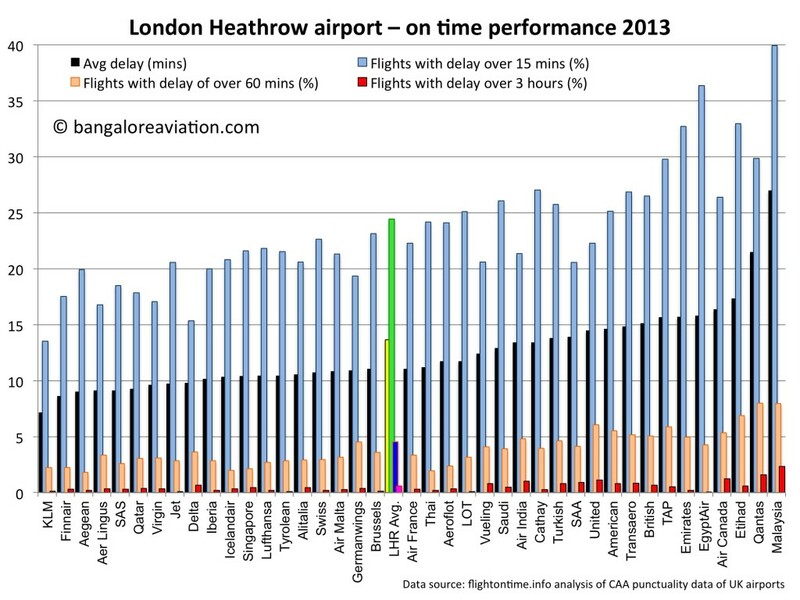 Both the Indian carriers operating to London Heathrow airport, Jet Airways and Air India, have impressive on-time performance, analysis of the British civil aviation authority punctuality records for the year 2013 reveal. 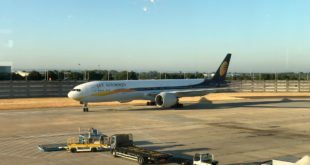 Jet Airways was ranked eighth overall with an average delay of 9.72 minutes for the year, while national carrier Air India was at rank 26 with an average delay of 13.42, better than the airport’s overall average delay of 13.65 minutes for the year 2013. 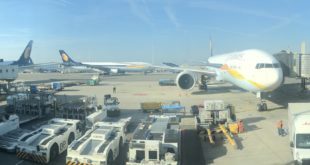 Amongst long distance carriers, Jet Airways was third after Qatar Airways and Virgin Atlantic, which were marginally better with an average delays of 9.26 minutes and 9.64 minutes. 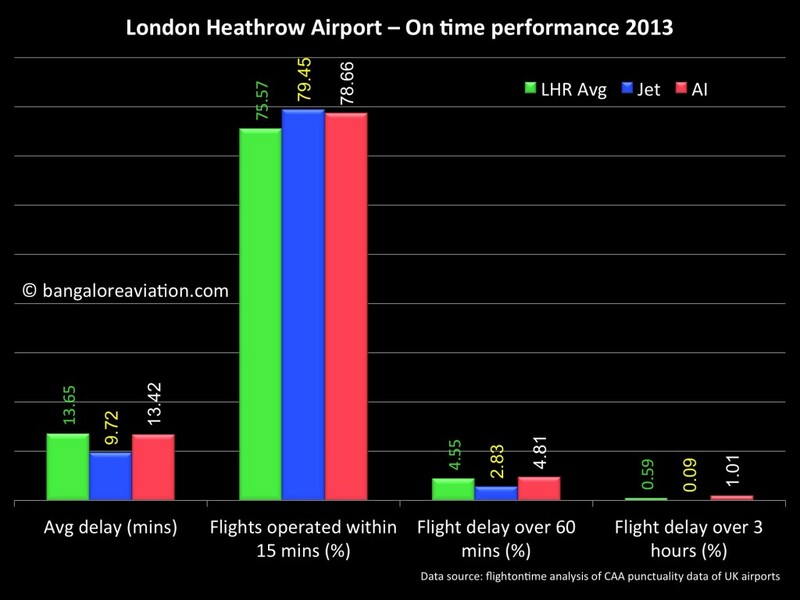 Jet edged out carriers with punctual reputations like Lufthansa (average delay 10.45 minutes) and Swiss (average delay 10.74 minutes). 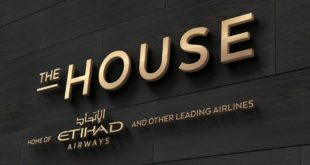 National carrier Air India achieved average punctuality better than many industry stalwarts like Cathay Pacific (average delay of 13.43 minutes), United Airlines (14.49 minutes), American Airlines (14.63 minutes), British Airways (15.12 minutes), Emirates (15.69 minutes), and Etihad Airways (21.48 minutes). 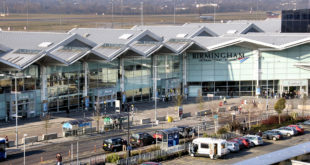 However, at the same time, Air India at 1.01% was also almost double the airport’s average (0.59%) for flight delays of over three hours from scheduled departure or arrival, suggesting, Air India normally performs well, but if there is a delay, it is a long one. 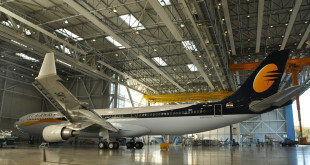 A hat-tip to Bangalore Aviation reader Rishi Jain for the story lead.